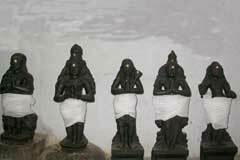 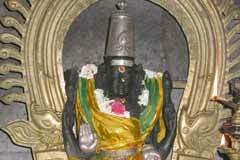 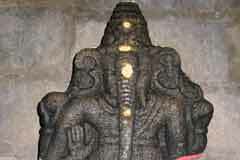 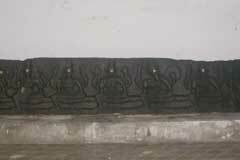 The temple is praised in the Thevaram hymns of saints Sundarar and Tirunavukkarasar. 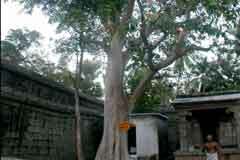 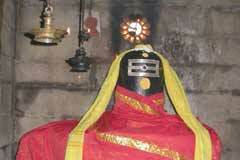 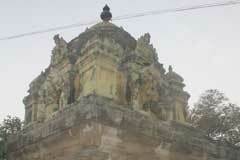 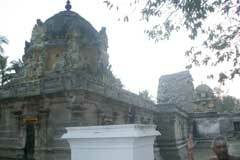 This is the 13th Lord Shiva Temple in the Nadu Naadu region praised in Thevaram hymns. 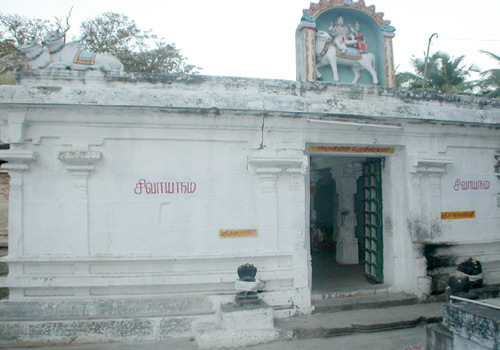 Buses from Tirukovilur to Villupuram via Tiruvennainallur pass through Edayar Pillaiyar. 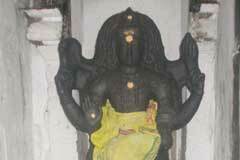 The devotee has to get down at this stop.